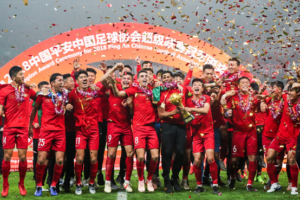 Shanghai SIPG claimed their first ever Chinese Super League crown with a 2-1 victory over Beijing Renhe at Shanghai Stadium on November 7. The win ended a seven year run of Guangzhou Evergrande dominance in CSL. 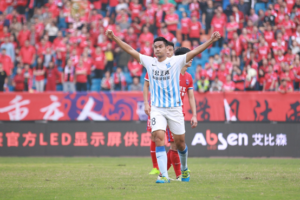 And as Changchun Yatai were relegated to the second tier soccer league in China after a 0-2 loss to Dalian Yifang in the last regular season game on November 11, CSL 2018 season has come to an end, which marks that Absen LED has managed to serve another 240 CSL games. According to a recent official news conference, for the season 2018, there were more than 1.79 million people attending the first 9 rounds of matches, with an average attendance of 24,900 people, making it the 5th professional football league in the world. 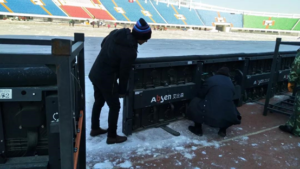 As the exclusive official LED display supplier of the Chinese Football Association (CFA) Super League, commonly referred to as the Chinese Super League (CSL), Absen has secured the supply of LED solutions for 480 games in the seasons of 2017 and 2018. Based on the successful cooperation of 2017 and Absen’s financial stability and commitment to reliable sports LED service, CSL and Absen signed a supplementary agreement to 2017-2020 official supplier sponsorship agreement in December 2017, extending the cooperation period from 4 to 5 years. 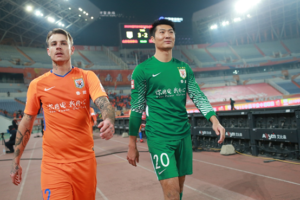 Under the five-year partnership agreements, Absen will continue to have heightened involvement during the CSL games throughout the 2019, 2020 and 2021 seasons, helping CSL promote its brand as well as create more ROI for its sponsors. 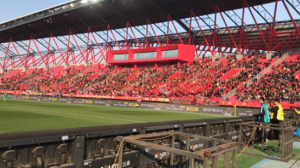 The LED services provided by Absen to the football league include a total of 16 sets of Absen A97 LED perimeter displays for 16 stadiums, covering LED color display hardware equipment, software and supporting services. The LED pitch panels in each stadium measure approximately 96 cm high by 128cm wide, with a depth of 16.3cm. With 204 panels, the overall width of the super-wide configuration measures more than 260 meters. 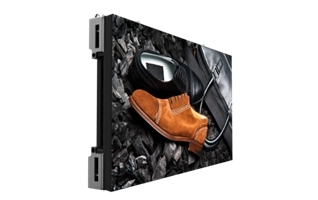 Designed for stadium perimeter applications, the European-standard A97 series offers robust reliability, excellent image clarity and contrast, brightness and visibility for fans and television viewers with horizontal viewing angle of 160 degrees and 125 degrees on the vertical plan. These LED display are able to show statistics, graphics and animations, and sponsorship messages, creating values for CSL’s partners and sponsors by engaging the audience with their brands. The Chinese Football Association Super League, commonly known as Chinese Super League or CSL, is the highest tier of professional football in China, operating under the auspices of the Chinese Football Association (CFA). The Chinese Football Association (CFA) Super League, commonly referred to as the Chinese Super League (CSL), is one of the most popular professional sports leagues in China. The league features the country’s top 16 domestic football clubs, each playing every other club through the nine-month season which starts in early spring and continues to the winter months. 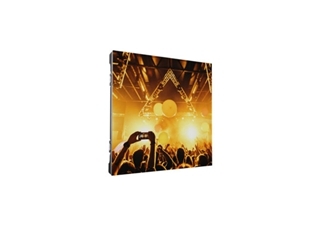 Established in 2001, Absen is a leading global provider of LED display products and solutions. 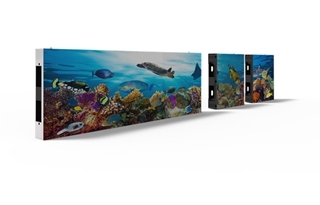 As the number 1 Chinese exporter of LED displays for nine consecutive years, Absen’s LED panels have been used in more than 120 countries and regions. This company has been one of the best in business of creating wow factors for sport events with its state-of-the-art digital signage technology. It has serviced many world-leading football tournaments and leagues, including KNVB, Serie A, Euro Cup, German Bundesliga, FIFA Club World Cup, Ligue 1, Russian Football Premier League, Primeira Liga and several other football tournaments in Brazil and Mexico, since it entered the football field.